Coaches Eye is a pretty sweet app that I use to analyze players shots. It’s great because I can record their shot with my ipad or iphone, and then a few seconds later show them in slow motion what they are doing. Almost every single time… the player looks at the slow motion video with amazement. They can’t believe they are shooting like that!! Once they see themselves shoot (and their shooting flaw) it makes it so much easier to make corrections. Great coaching tool! 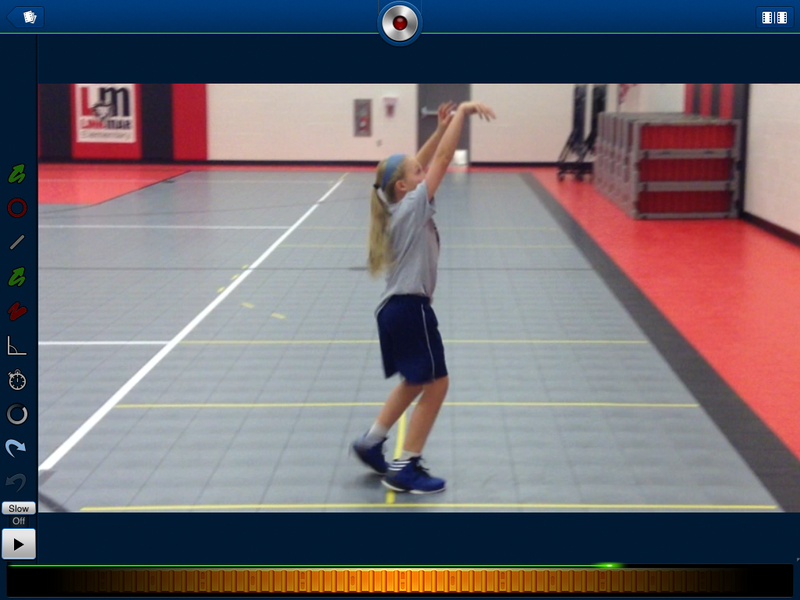 If you use CoachesEye to analyze a players shot, I suggest that you upgrade to 60 FPS (frames per second). This allows you to see every detail of the follow through and even see the back spin on the ball. When you use 30 FPS setting, the hands tend to blur and it’s hard to pick details (like a player thumbing the ball with their off hand). The 60 FPS setting cleans that up nicely and eliminates the blur. You’ll need to upgrade to IOS 7 and get the latest version of CoachesEye to use the 60 FPS setting. Here’s another tip when filming players shots. 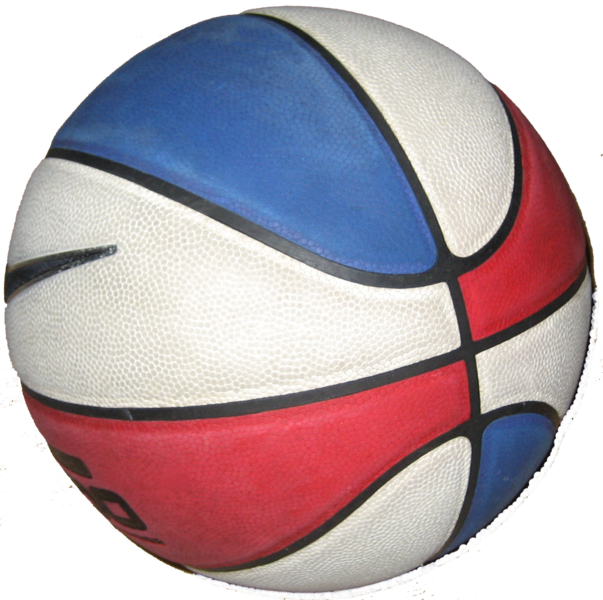 Use a colored basketball (like the Harlem Globe Trotters) so you can see the rotation of the ball easier. With a standard ball, it’s a little tough to see the backspin in slow motion.